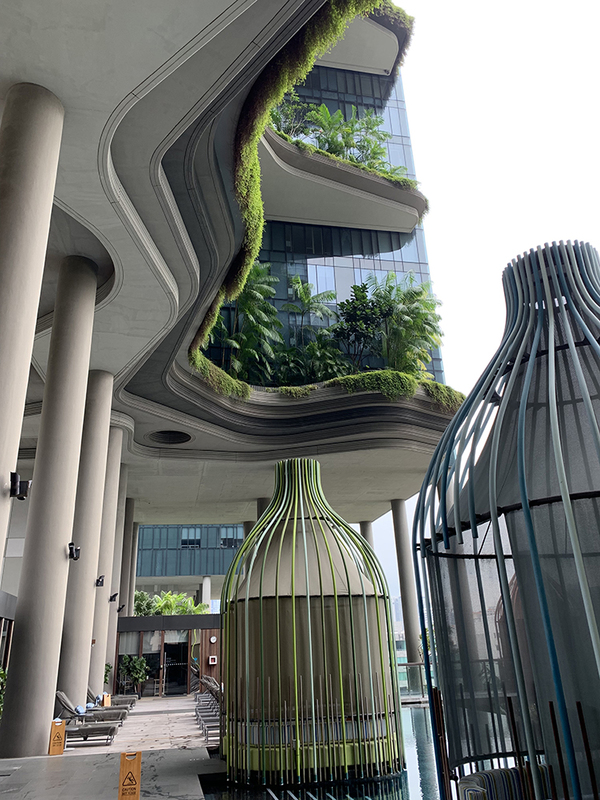 Singapore is a FINE City! 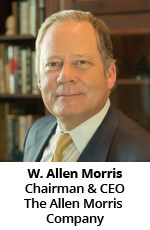 W. Allen Morris shares his takeaways from his recent trip to Singapore. There’s a popular T-shirt in Singapore that reads, “Singapore is a FINE city.” On the back of it is a listing of fines such as for chewing gum – $1,000 (This is true. You cannot buy gum in Singapore and you had better not be caught chewing it. The fine is real!). There is a $500 fine for parking outside of the lines of a parking space. $300 for spitting on the street. $500 for smoking outside of designated smoking zones. These fines are strictly enforced. They may sound tyrannical but guess what? I didn’t see one chewing gum stain anywhere on any of the beautiful granite or concrete sidewalks. There were no cigarette butts in planters and I didn’t have to breath in any second hand smoke. 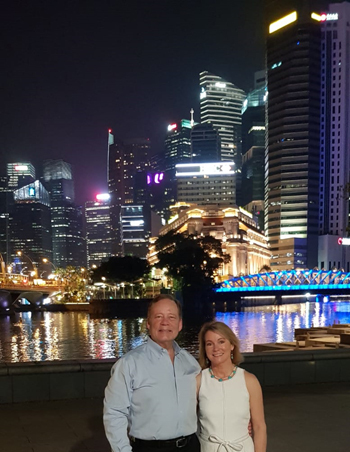 I first visited Singapore as a boy in 1966, just one year after Singapore secured its independence from Britain. At that time, it was clearly a third-world country; a port-city awash in Chinese junk boats among other trading vessels on a small but strategically-located island off the tip of Malaysia. It was a breathtaking sight to see back then and truly something from another world to witness for a young person from Miami. 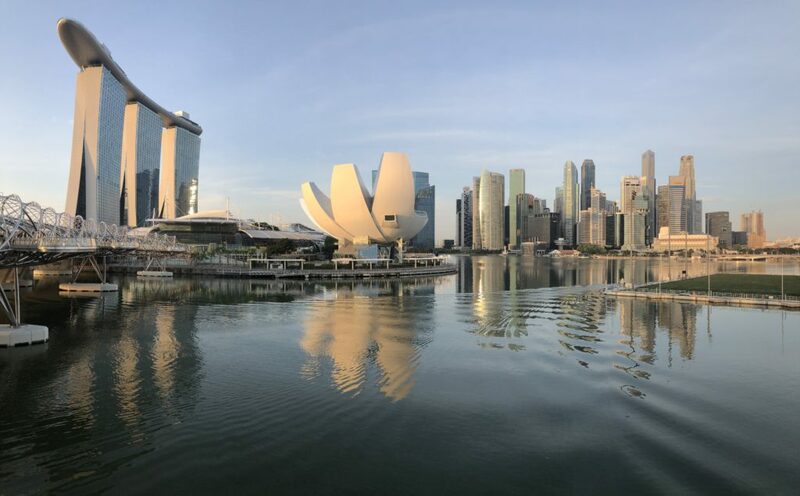 In returning to Singapore this past week, I had the extraordinary experience of re-visiting the only country in the world to transform from a third-world country to a first-world country in just 50-years. And what a difference! 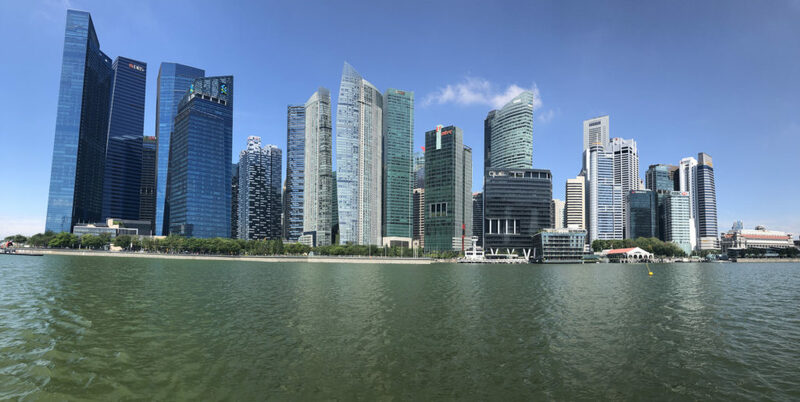 Singapore has benefitted from a government committed to making it world class in every way. This includes a massive detailed city plan that is updated every five years, which they showed me when I met with their Urban Redevelopment Authority. 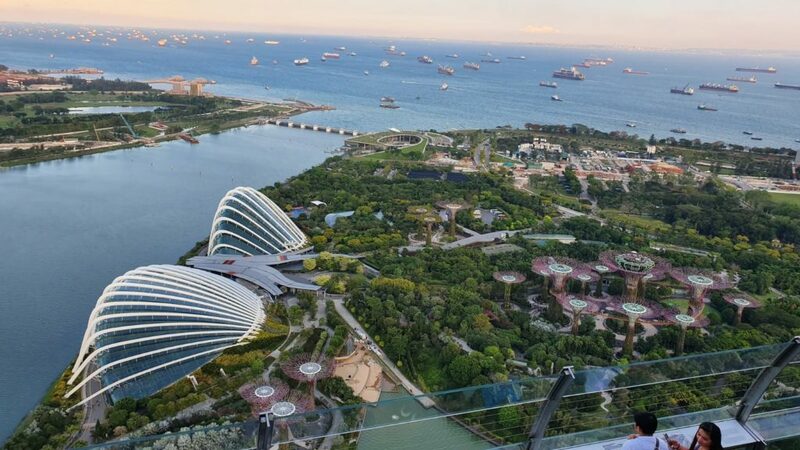 Because Singapore is all of 278.6 square miles (you can drive from one side of the country to the other in one hour at its widest point) every square foot of land is precious and guarded by strict rules to maximize its benefit for the present and with an eye toward the future. For instance, for every square foot of land dedicated for a new building, the developers must match that square footage with greenery. This unusual edict has resulted in multi-tiered sky parks, sometimes on the second floor and sometimes on the 35th floor (or any other floor). Driving along the main thoroughfares, one can see trees up high on buildings and ferns and drapes of bougainvillea are everywhere. The commitment to excellence and quality is what creates an environment that attracts great architecture, major investors, and a thriving business and financial center where major international corporations want to build their Asian headquarters. While there I toured the Office of Monetary Policy (their Federal Reserve Bank) and the regional headquarters of Google and SAP. 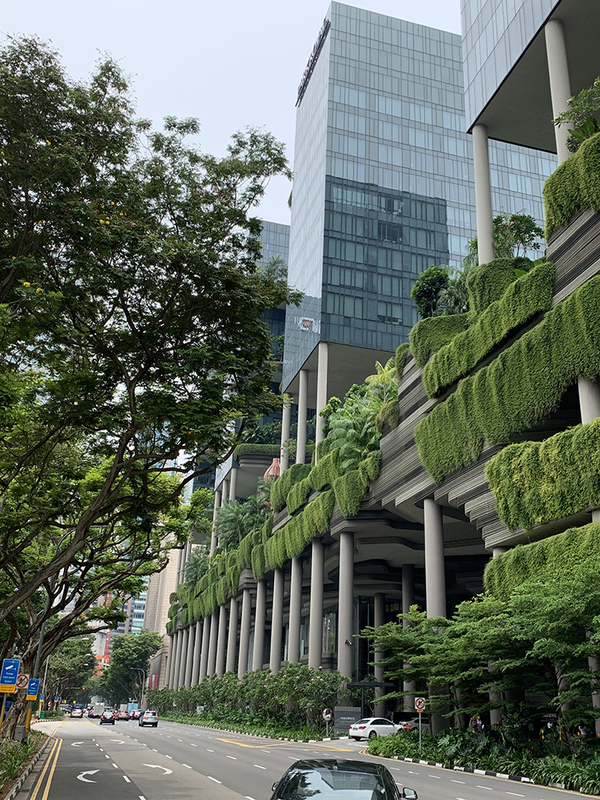 The result of Singapore’s careful city planning is a beautiful city with great density that is walkable with mixed-use in close proximity. In other words, a walkable, livable city in which to live, work, and play. 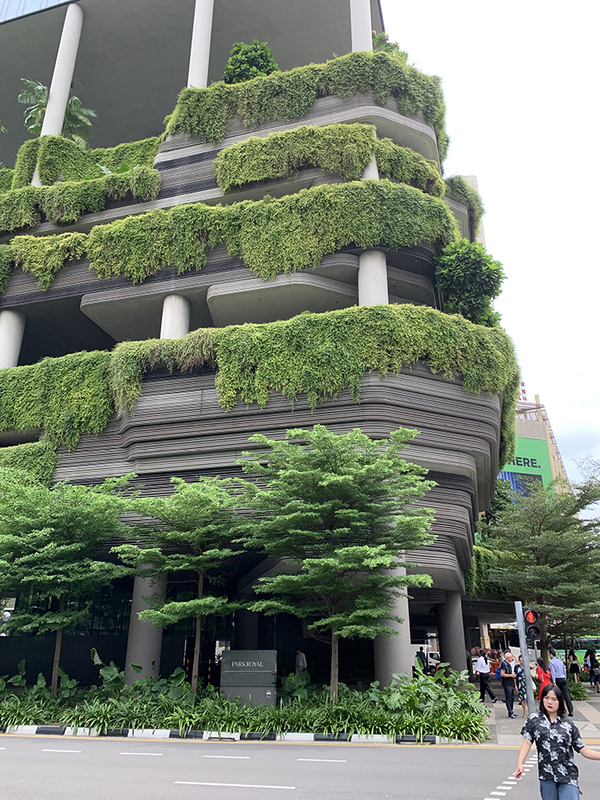 The take home lessons I observed for Miami, Atlanta and other cities, is that we can make far better use of our activated rooftops and that there are many opportunities for outdoor landscapes in vertical buildings. I observed a city in which density and walkable spaces coexist for a truly livable environment with mutual advantages for the worker as well as for families and retirees.